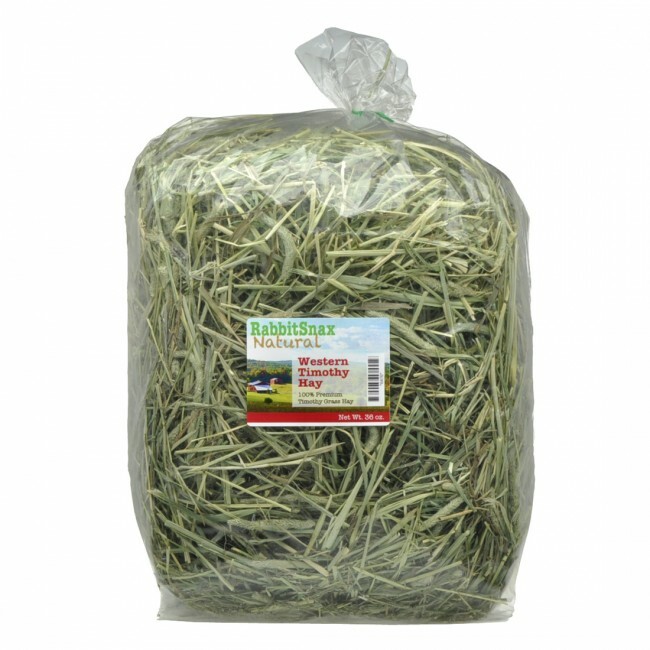 For Dwarf-Small Breed Rabbits up to 4 lbs. The Rabbit Space™ has been totally updated to take advantage of our latest design improvements. It now features a full top-opening door at no extra cost, plus an over-sized front door big enough for the largest litter boxes. It also has a full deflector guard that goes all the way around the perimeter of the cage keeping waste in, including under the front door. Super smooth rabbit-safe grid flooring. Easiest Way to House Train! 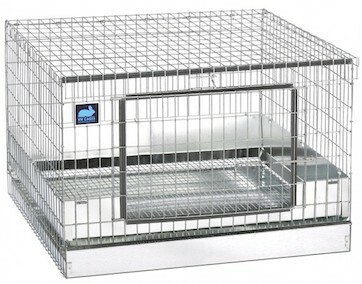 Rabbit Space™ is the ideal house training cage for rabbits. As recommended in the book, "Lop Rabbits as Pets," by Sandy Crook, the Rabbit Space™ provides an easy-to-clean, self contained cage for house rabbits. 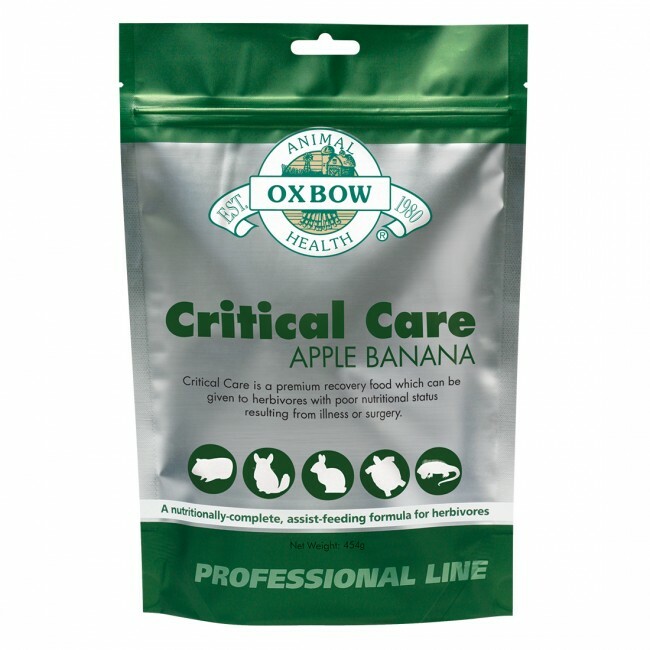 Recommended by rescue groups and animal shelters nationwide. Starting off, your rabbit will establish zones where he will eat, drink, urinate and defecate within the cage. After approximately one week, allow your bunny to take small excursions outside of the cage. Being creatures of habit, they will easily return to one of the established zones inside the cage. The front door allows your bunny to go in or out at will. Start your rabbit off in a small room and gradually increase territory working up to larger spaces. Our exercise pens work great to block off areas of the house that are off-limits. All steel, sanitary construction provides a comfortable environment for the rabbit, yet daily cleaning convenience for you. 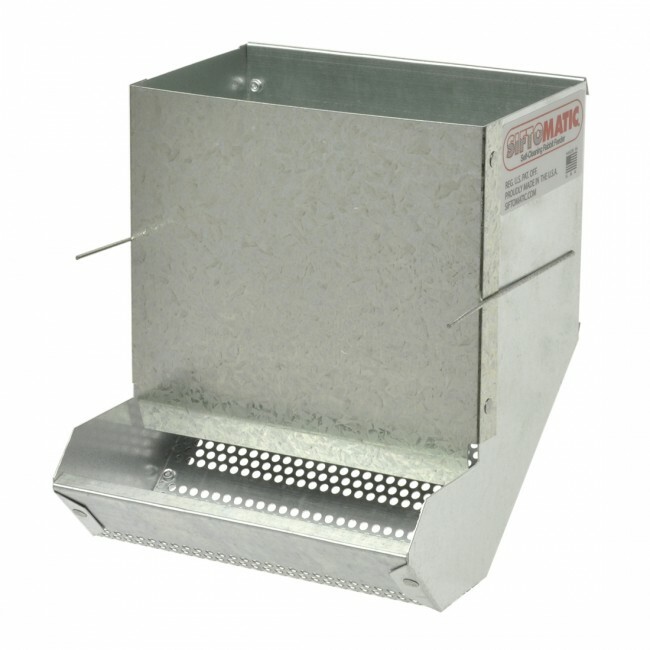 Lapped deflector guards are angled to help galvanized sliding refuse pan catch everything - eliminates mess. The floors are extra smooth wire of the proper gauge. (Optional 1/2" x 1/2" mesh is not reccomended for any breeder larger than netherland dwarf. PVC Coated flooring is available as an option for angora wooled breeds, however some rabbits will chew the coating and it is not guaranteed).Oversize door is lined with our plastic guard for safety and has a quick release latch. Perfect for home or apartment. 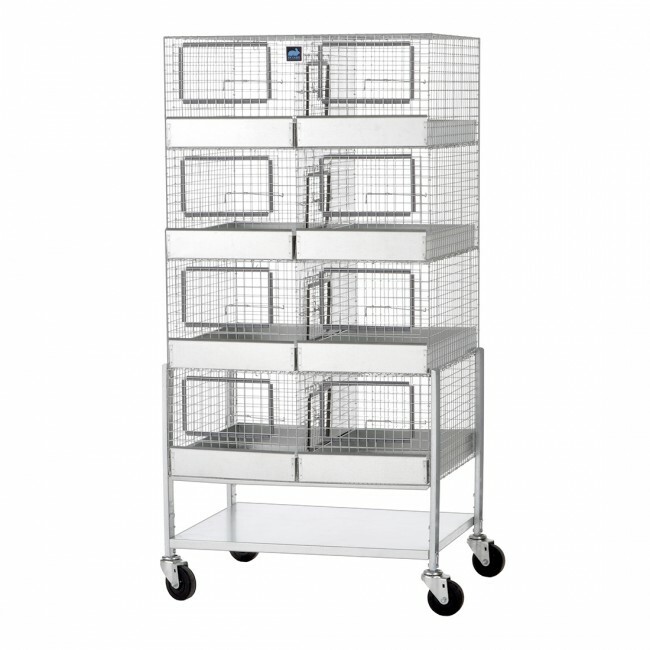 All Rabbit Space™ cages can be stacked 2, 3, or four levels by clipping cages together. Add a Leg Base Kit to the bottom of any stack. Made In Our USA Factory! We use the highest quality materials and hardware available. The sides and tops are 1" x 2" galvanized after welded (GAW) wire. The floor is 1/2" x 1" galvanized after welded (GAW) wire which is double dipped for longest corrosion resistance. All refuse pans have hemmed edges that are smooth. All hardware has rounded corners. The doors are side-swinging with our exclusive quick-release latch. You can open the latch with your elbow if you are holding a rabbit, yet the latch is escape proof. The angled deflector guards slope inward toward the tray to catch everything. Reduces mess on floors. All cages are shipped knocked down in carton ready to assemble. Clip pliers are recommended for assembly and are sold separately. We do as much assembly as possible at the factory. The doors are pre-hung and the sides are attached to the floor. Clips, hardware and assembly instructions provided. Casters and clip pliers are sold separately. Please allow 7-10 business days for most orders to be built in our factory.